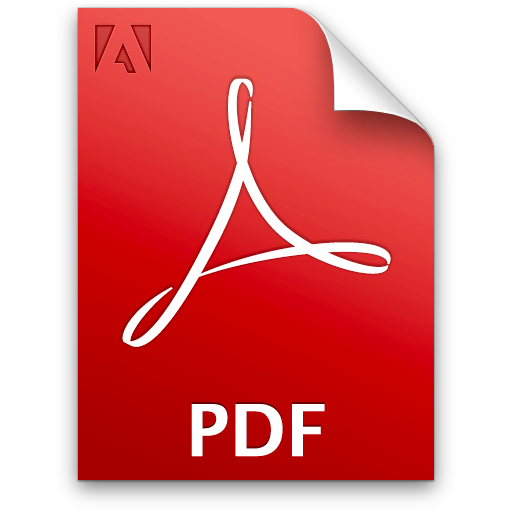 Overview - Keyes Law Offices, P.C.Keyes Law Offices, P.C. 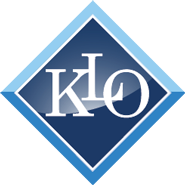 Keyes Law Offices, P.C. 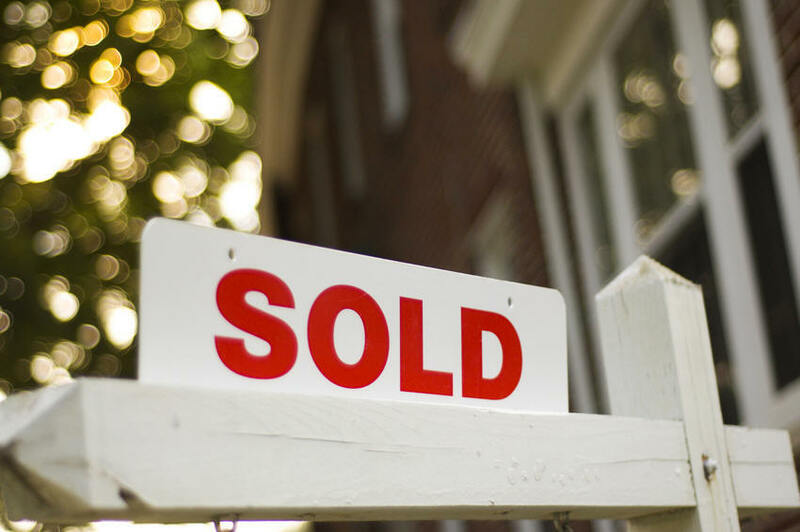 in North Reading Massachusetts represents clients for their real estate need throughout Massachusetts and New Hampshire. Our attorneys have been practicing law for over 15 years and provide attentive, personalized and high-quality client services in each of our practice areas. The buying and selling of property, whether a primary residence, vacation home or investment property, is the largest financial commitments most people make in their lifetime. It can also be one of the most stressful undertakings you can make as well. Our office provides the experience and guidance to assist you throughout the process. Learn More. Our firm’s clients include banks, developers and investors. Keyes Law Offices, P.C. has represented lenders in SBA (Small Business Administration) and USDA (United States Department of Agricultural) financing, ranging from a $100,000 SBA loan for a small business to refinance to remodel property, to a $4,000,000 purchase money acquisition USDA loan for the development of a hotel. Learn more. 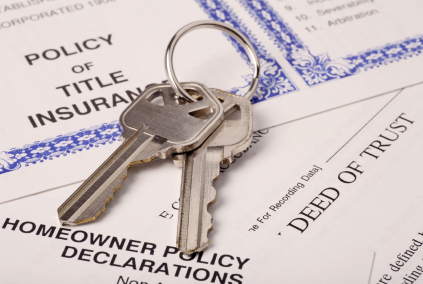 Landlord and tenant law in Massachusetts is complex and often pro-tenant. If you are a landlord and your tenant is late in their payments, causing damage to your property or you need to evict a tenant, contact us to serve a notice to quit and file eviction proceedings. 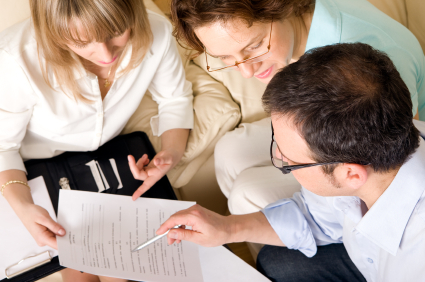 We help landlords, both large and small, with legal guidance to help them operate in the complicated environment. Learn More. The loss of a loved one can be one of the most difficult situations you’ll ever face. 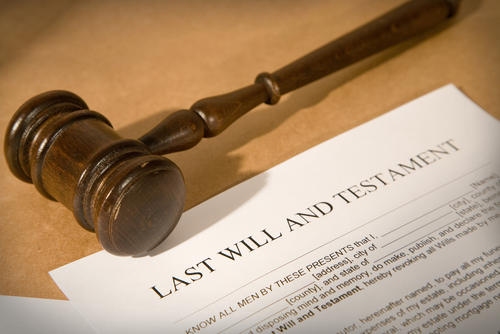 Unfortunately, dealing with the distribution of your loved one’s assets–especially if he or she did not leave behind a will–can add stress to an already emotional time. Probate administration is the legal process by which assets from a deceased individual are distributed among beneficiaries. Learn More. If you would like to view my professional resume please click here.